Welcome Bowlers to Our Center. Come enjoy our 32 lanes of bowling fun. Relax in our illusions lounge, play our arcade games and win prizes. Full menu cafe. 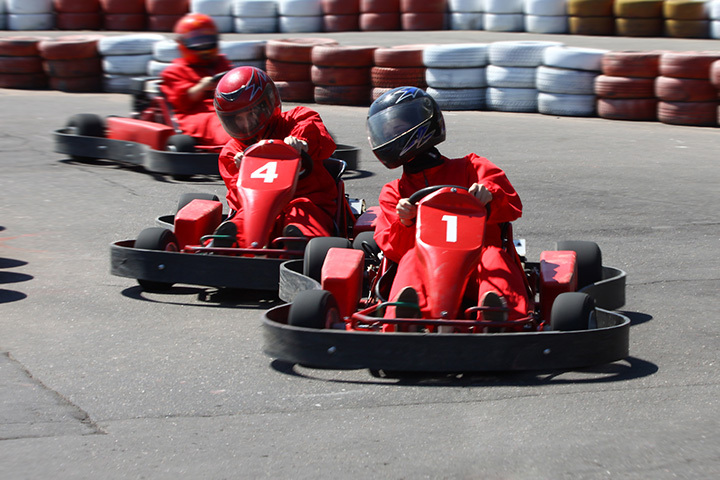 Lot's to do at Pastime Family Fun Center!